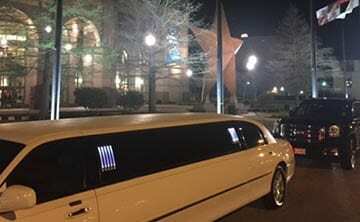 Cynthia’s Manhattan Limousine has been in business locally for over 20 years. The knowledge and experience we have can help you plan your next event. From very small intimate events involving two people up to very large-scale corporate events involving complicated logistics, we are the company to meet your needs. We even have airport pickup when you arrive in beautiful Austin, Texas! 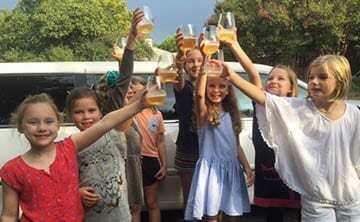 More intimate events that we can help with include “boutique” weddings, birthday parties (both children’s and adult-only), family reunions, anniversaries, Christmas light parties and wine tours in the beautiful Hill Country. If you have a larger event, don’t fret! 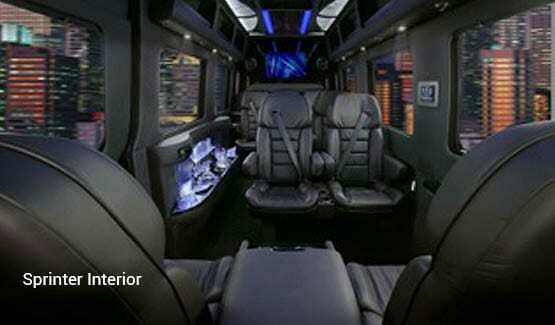 We also do corporate team-building transportation and large weddings, to name a few. 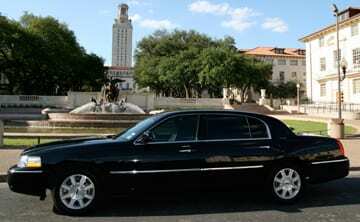 We have a sedan service for those large corporate events, both in the Austin region and throughout the state of Texas. 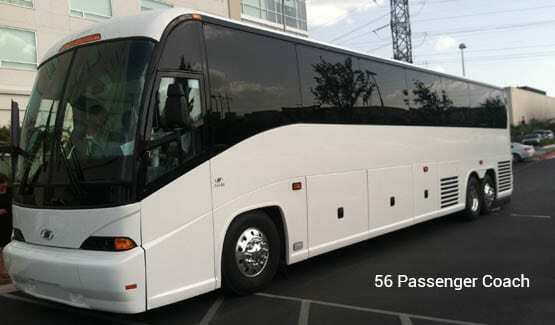 We also offer transportation to events and custom tasting tours such as the Austin City Limits Festival, football games at the University of Texas, the Austin Wine Tour, South by Southwest Festival and the Central Texas Bar-B-Que Tasting Tour. The benefits of hiring our Austin limousine company are endless – professional service, great prices and convenient transportation. Call 512-365-5466 or fill out our online reservation form for more information.